Gardening for the first home buyer…. How exciting being a first home buyer. After the settling in period, then it’s time to look at the gardens. Have you purchased a property with an amazing garden? If so good for you, it’s just a matter of good garden maintenance and making sure it gets watered and fed regularly. 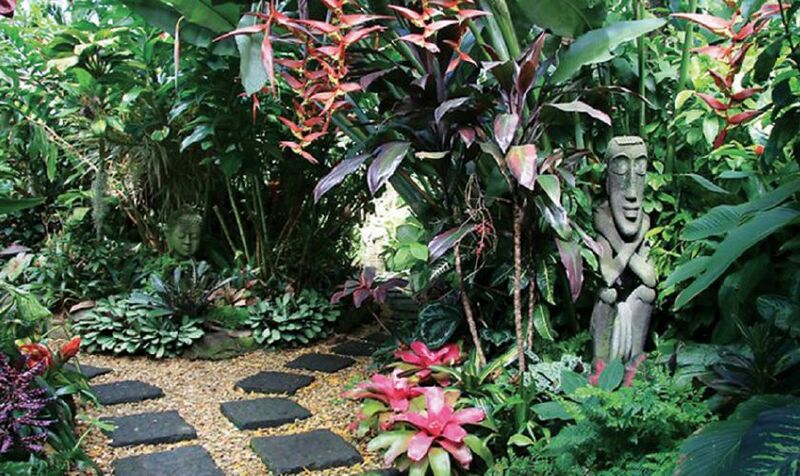 An Amazing garden can add great value to your property. In some cases can be the reason for the purchase.. If you have purchased a home that needs a garden make over, how exciting. It can be a family project taking time to create it together or call in a garden landscape crew to do it for you. Firstly decide what fashion of garden you would like. Try to stick to the theme of your building if you can. Visit your local garden centre for ideas. Pick out the plants you like and the plants you dislike. Everyone has different tastes even when purchasing plants. Don’t forget to leave a small section in your garden or an area where you can pot up your herbs and edibles. Now is the time to get your edibles growing so you have a healthy harvest for the dry season. Coloured Tropical Gardens is one of my favourite themes. So until next time. Congratulations on your first home buy. For Everything Flora go to Allora..